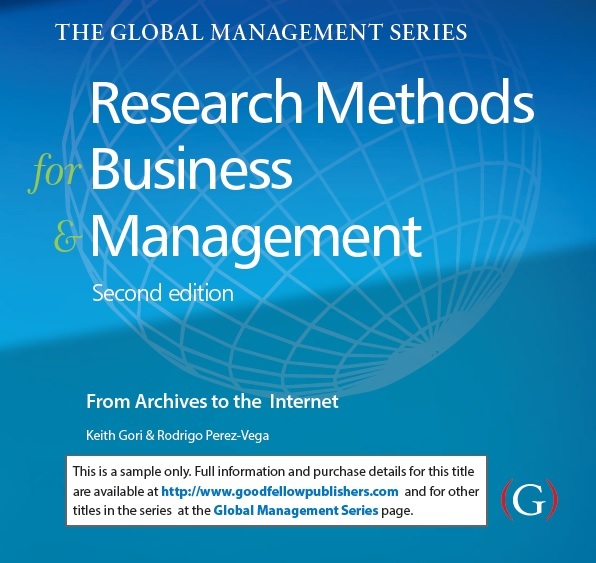 In Chapter 6 of the second edition of Research Methods for Business Management, I expand on how the Internet and Social Media can be used to gather both primary and secondary data to answer many (if not all) of your research questions in your business dissertation. The chapter develops on the methods that can be used and has a particular focus on social media in qualitative research. 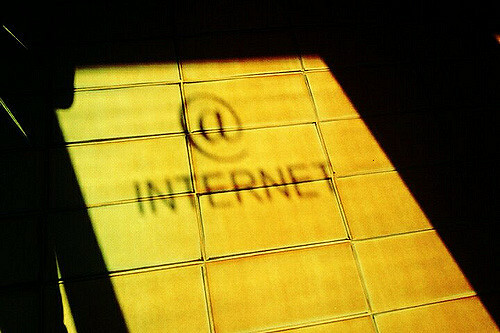 If you’re currently pondering whether or not online environments are a suitable context to pursue your business research project, this chapter is a good place to start setting up the bases for the use of the Internet as a social research tool. Research Methods for Business and Management: A guide to writing your dissertation is available in Amazon. Picture by Gerard Romans Camps under CC license.